Stay cool and dry in this 100% organic lightweight jersey cotton dress from Stewart + Brown. The double layered, gathered v-neck bodice is seamed into pleats that unfold throughout the body creating the perfect shape and flow. Gather pleat dress, StewartBrown.com, $136. The new Freedom of Choice Earthy Friendly Jean collection is made from hand-picked organic cotton and does not use chemicals in the wash process. It has quickly become a favorite of top celebrities that includes Eva Longoria, Jessica Biel and Nelly Furtado. ShopSpinOut.com, $148. Made of bamboo and spandex, this is no ordinary tank top. The long and lean cut and metal trim adds shape and glamour. 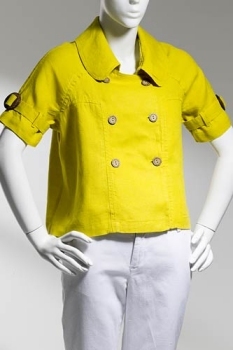 The Battalion Charlotte top, Nimli.com, $56. Keds has teamed up with the non-profit charity, Artists for Humanity, to create eco-friendly sneakers that express concerns about the environmental impact of bottled water consumption. Each shoe is made of 100% Organic uppers, 25% Recycled uppers, 25% Recycled rubber outsole, and water based printing inks. Keds is giving back by donating $1 from each sale to Artists for Humanity. 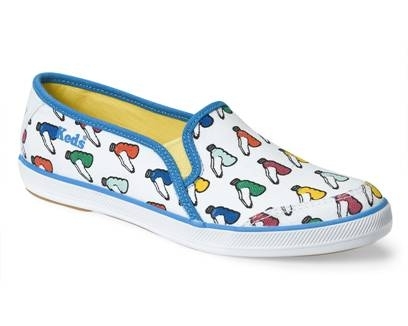 Keds Artists for Humanity Slip On, Keds.com, $50. Coining the term Eco-fashion, Under the Canopy uses organic fibers and blends such as organic denim, organic cotton angora and soy to create comfortable and stylish clothing. Madeline organic linen jacket, UnderTheCanopy.com, $158. No girl is fully dressed without a little bling! Conscience Collection by Gary Ptak only uses lab-grown stones and recycled metals to make necklaces, rings, earrings, and bracelets. 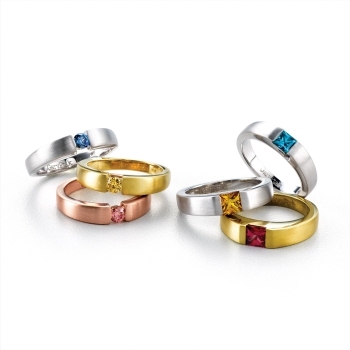 Consciencecollection.com, Rings start at $2,200. Tote around in style with this eco-chic bag by designer CC Skye. It’s made of biodegradable canvas with hand-braided leather and 18k gold plated detail. 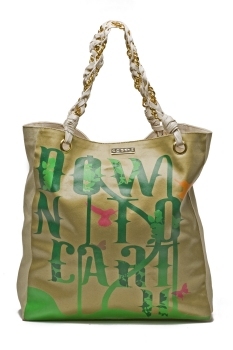 Harper Eco Tote, Available at Kitson, 310.289.4975, $250. 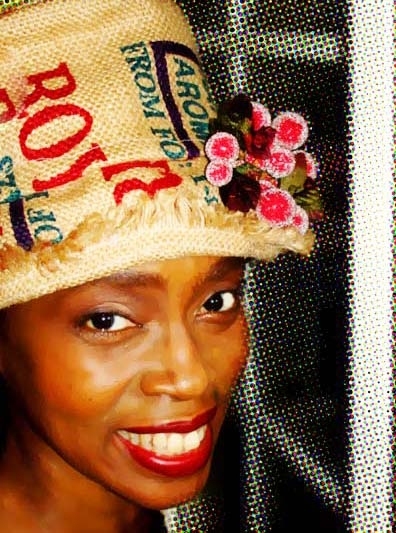 The Nozizwe Original Hat is not only cool but it gets extra points for using recycled rice bags and recycled silk lining. UpcycleChic.com, $60. 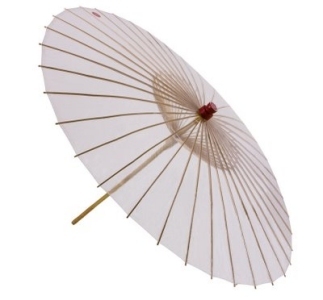 Even rainy days seem sunny with the Brelli umbrella. It is made from certified bioplastic on a renewable bamboo frame and the patented design has a unique chemical composition that allows it to completely degrade in 1-2 years unlike conventional umbrellas which take hundreds of years to break down. Even better, the energy released during the degrading process can be used to generate electricity. TheBrelli.com, $28-$38.